"Hello, from Simi Valley Appliance Repair!" 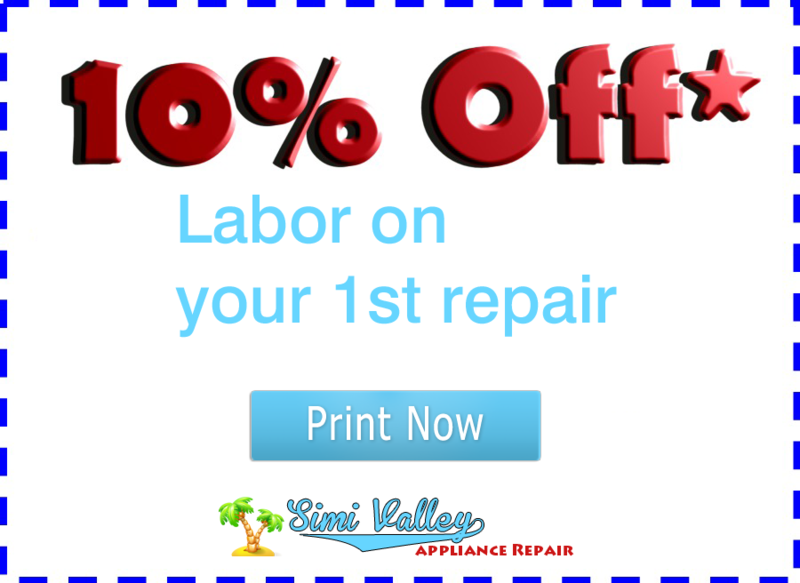 Appliance Repair in Simi Valley has never been easier! At Simi Valley Appliance, we provide Simi Valley, Thousand Oaks and Augora Hills customers with superior maintenance, installation and repair services for their appliances. 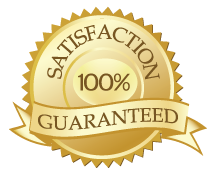 If you ever need air conditioning repair,washer repair or are having heating problems, give us a call. 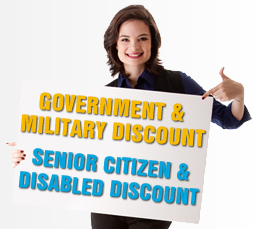 Since they are all licensed, bonded and insured, you can be sure that you'll receive nothing but top-notch services. Admiral, Amana, Asko, Bosch, Caloric, Carrier, Coldspot, Dacor, Frigidaire, GE, Gibson, Hotpoint, Jenn-Air, Kitchen-Aid, Kenmore, MagicChef, Maygtag, Ropar, Scottsman, Sears, Sharp, LG, Subzero, Tappan, Thermadore, U-Line, Viking, Westinghouse, and many more. Service Area: Simi Valley, Thousand Oaks, Moorpark,Agoura Hills, Westlake Village,West Hills,Oak Park,Casa Conejo,Chatsworth.